Investigators said they found 34-year-old Demarcus Laquan Hendrix with gunshot wounds on Hood Park Lane. He was rushed to the hospital where he was pronounced dead. 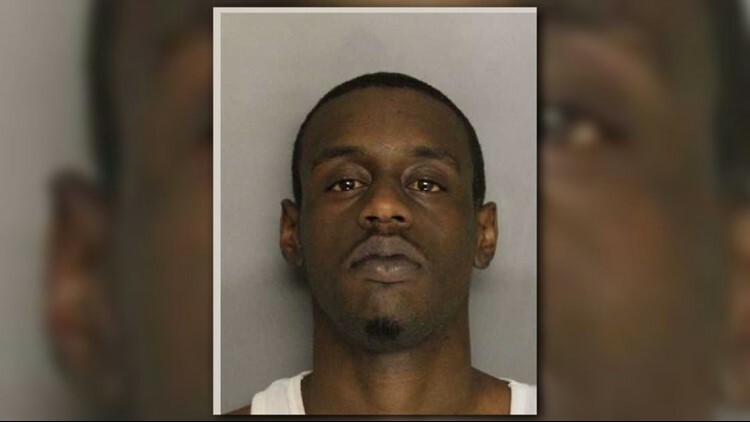 Sheriff's deputies have arrested a man in connection with an August 15 homicide in Lancaster County. Deputies arrested 24-year-old Zakee Antwon Edward Davis and charged him with the murder of Demarcus Hendrix. Authorities believe an argument over the sale of firearm led to Davis shooting Hendrix multiple times. Davis was arrested Tuesday by US Marshals after fleeing to the Washington DC area. Davis has yet to appear before a magistrate for bond. It happened around 5:30 p.m. Wednesday at 675 Hood Park Lane in Lancaster. Investigators said they found 34-year-old Demarcus Laquan Hendrix with gunshot wounds. He was rushed to the hospital where he was pronounced dead. A vehicle believed to be involved in the case was found at another location and taken to the sheriff’s office for processing. There were no arrests made as of 11 p.m. Anyone with information on this case should call the Lancaster County Sheriff’s Office at 803-283-3388 or contact Crime Stoppers at 888-274-6372.